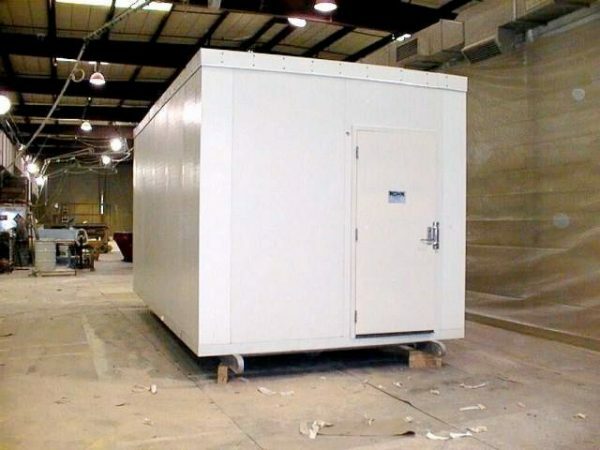 Plant Growth Buildings - UsedShelter.com - Used Telecom Shelters & Cabinets for surplus/bargain prices! 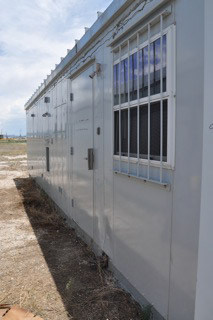 New, used, and new surplus building ideal for plant growing! 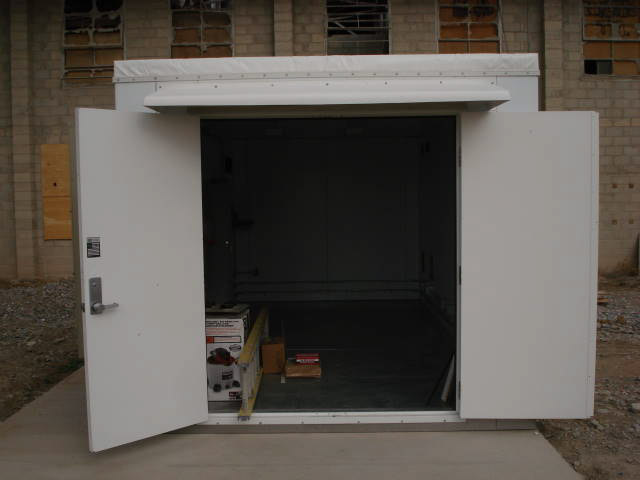 Steel, concrete, fiberglass, etc available. All sizes !! Inventory in stock for immediate shipment. 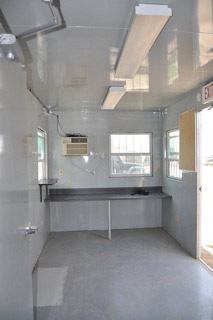 Many already equipped with exhaust, AC, 200 amp electrical, lighting, etc. Call our sales staff for more info and pricing!